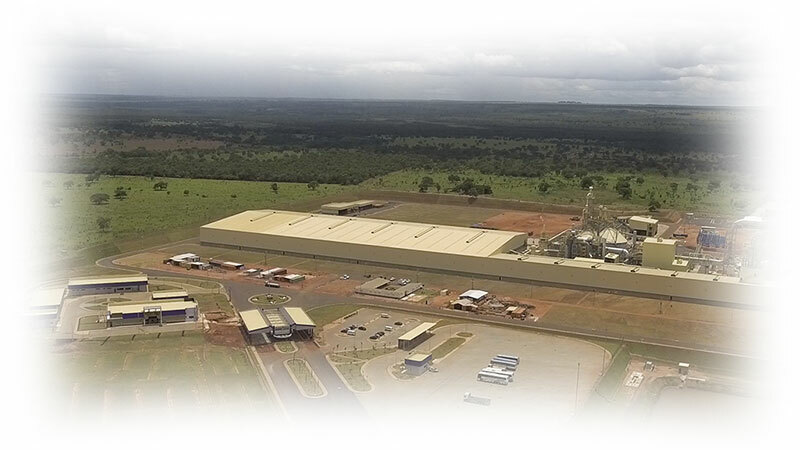 The story of the Asperbras Group began with the talent and perseverance of Francisco Colnaghi who, in 1966, by founding an agricultural tool business in Penapolis, a city in the hinterland of São Paulo, started up the development of a business group based on commitment to quality, full-time dedication and responsibility in the provision of its services. 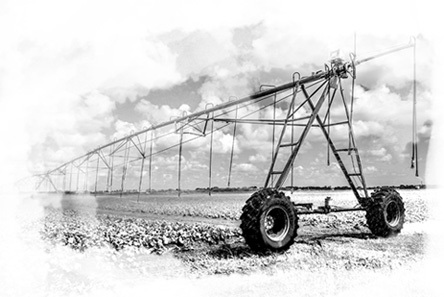 Less than 20 years later, the company was recognized all over Brazil for its strategy of investing in the manufacture of PVC pipes and connectors for agricultural irrigation, and since then, Asperbras has become one of the most important business groups in Brazil. Today, Asperbras is not only recognized for its PVC pipes, connectors and rotational molding plants, but also for its operations in industrial engineering, MDF boards manufacturing, the management and assembly of industrial projects in a variety of business segments, in construction and real estate development, and also in the food, agribusiness, mining and power generation sectors. Asperbras Group keeps its domestic and international corporate structures separate and independent of each other, operating across almost all Brazil and in 3 continents: Africa, Europe and South America. It boasts over 5,000 professionals working on programs, projects and construction sites in the major segments of the global economy. To service the water supply and sewerage projects in the North and Northeast regions, Asperbras has two industrial plants, in the states of Bahia and Rio Grande do Norte. In the states of São Paulo, Mato Grosso and Mato Grosso do Sul, it operates in the Agribusiness segment. Since its foundation, Asperbras has performed one of its most important callings, caring for people. And this for decades, through high-quality programs such as the Nelly Jorge Colnaghi Foundation, which focuses on social and child education development. Nowadays, 230 children, from 4 months to 5 years old, are looked after full time, given food and taught to read and write, practice ballet, learn English and do judo. Not just the children, the whole family has access to dental care, physiotherapy and social and psychological care. Asperbras Group also supports the Cancer Hospital in Barretos, which is an international benchmark for the treatment of the disease, and acquired new, modern equipment and drugs and established partnerships to put on events that maintain this important medical center. Asperbras has been contributing since 1986 to the Flora Tietê program, an NGO created with the aim of revitalizing deforested areas suffering from ecological imbalance, and supporting rural farmers who need technical help with reforestation. Asperbras Group is recognized for its capacity to build and do business in a diversified, safe and economically and financially solid manner. Asperbras builds, undertakes and diversely commercializes qualified and secured projects, programs and constructions that people really need. Francisco Colnaghi’s talent and perseverance started the Asperbras Group’s history. In 1966, he founded a company of agricultural products in Penápolis, countryside of São Paulo, and initiated the development of a company based in its quality, commitment, full time dedication and responsibility in providing service. In 1985, the company became known for its strategy in investing in PVC’s pipes and fittings manufacturing for the agricultural irrigation in Brazil. Today, Asperbras is one of the most important Brazilian companies. Today, Asperbras’ Group has a national and international corporate structure totally separate, unaffiliated and independent. Working in three continents, Africa, Europe and South America, the group has more than 5,000 professionals working in programs, projects and works in the main segments of the world economy.